We have been discovering all about the place we live 'Birmingham'. Its history, its culture, how Birmingham became the 1st city of the United Kingdom. We have many trips planned around the city and our local area. We have already been to Witton Lakes, the 'Council House', 'Curzon Street', 'St Phillips Cathedral', 'Birmingham Back to Backs' and now plan to go to 'Sutton Park' to investigate the physical and human landscape. 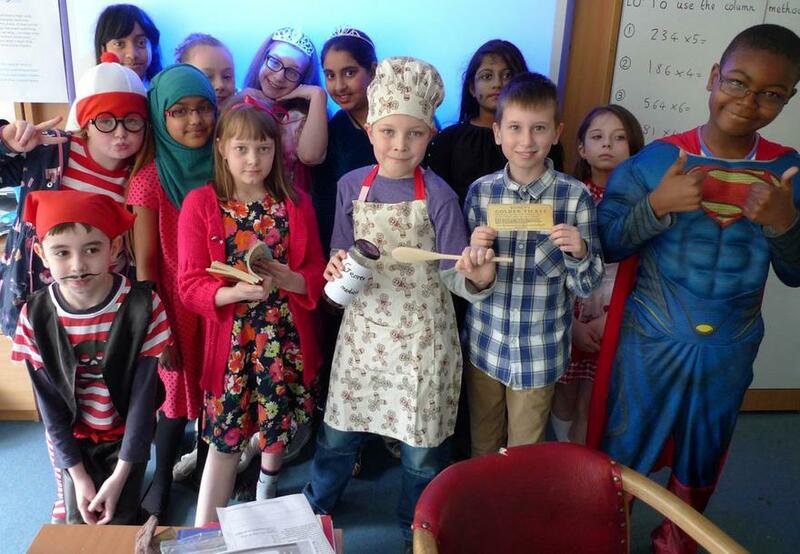 In the spring term year 5 learnt about Ancient Greece. We have been learning about where Greece is in the world, what the weather is like compared to the UK and have been looking at Greek myths. In English we have been writing our own myths and writing continuations to the myth of Hercules. We are now working on performance poetry with a focus on rap poetry. We have looked at 'Gran, can you rap?' and 'Confessions of a Runner'. We are now writing own our rap poems to perform in front of the class. Even Mr Lancaster and Mrs Hodgett are going to perform a rap for the class. In maths this term we have been looking at line graphs, prime numbers, fractions or amounts, division and multiplication. We have been learning all about working out multiplication and division using the short methods, we have found these simpler to use and faster. Why not ask year five how to use these methods! Check out and have a read this weeks book review below, written by: Why not see other book reviews from previous weeks, to help you make a decision on what to read next. 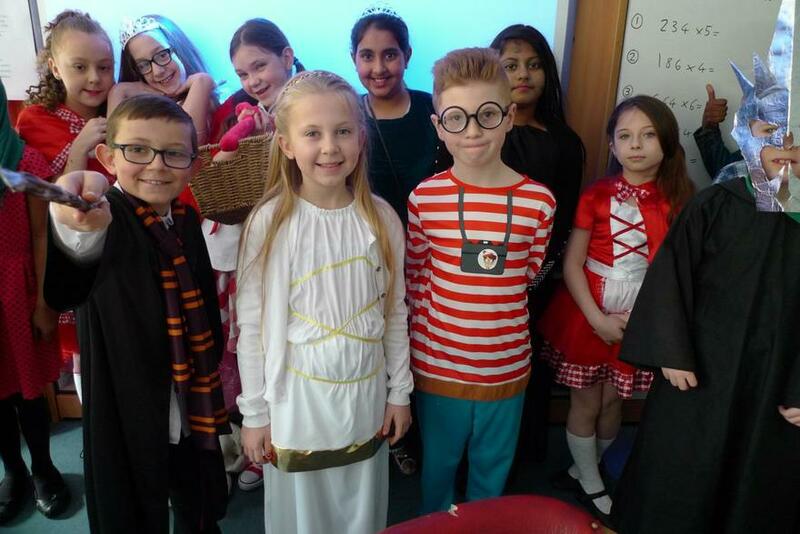 On the 5th March 2015 we celebrated our love for books in year five, by dressing up as some of our favourite characters. Below are some pictures of our great day as our characters. Trapped See if you can work you way out, remembering all you have learnt in your English lessons. 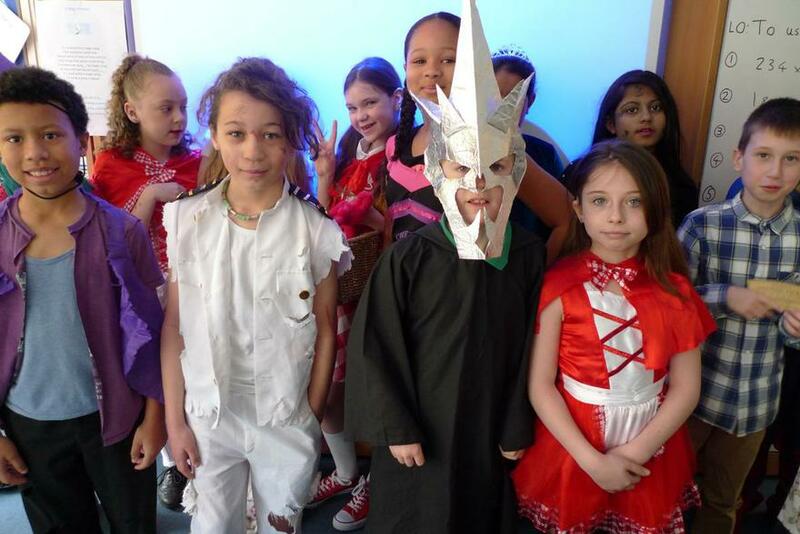 In the autumn term our theme was 'The Forces of Nature'. We learnt about volcanoes, solids, liquids and gases (properties of materials) and earthquakes. Check out the links below to see what we did in our learning. Beat the Quake Do you know how to make your home a safe place during an earthquake? Take this quiz to find out.